Click on .mobileconfig file attached to the received email. 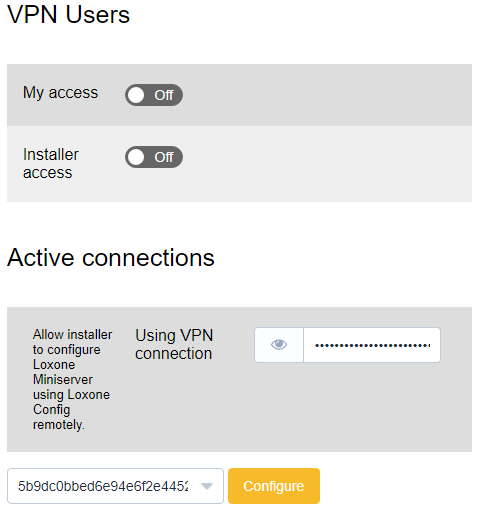 This file includes both certificates (user and ca certificate) and a VPN On Demand configuration. You will be redirected to Install Profile page. Click "Install" in the upper right corner. Congratulations! You have successfully set up Voxior VPN on your iOS device.